I’m so happy this evergreen jasper has found its way back to us, it’s a beautiful remedial stone in tumbled form. You must know I love jasper. I carry this rare type because its magic is so gentle, yet so powerful. Evergreen jasper carries the energy of a natural healer, nurturing the sensitive centers of yourself. 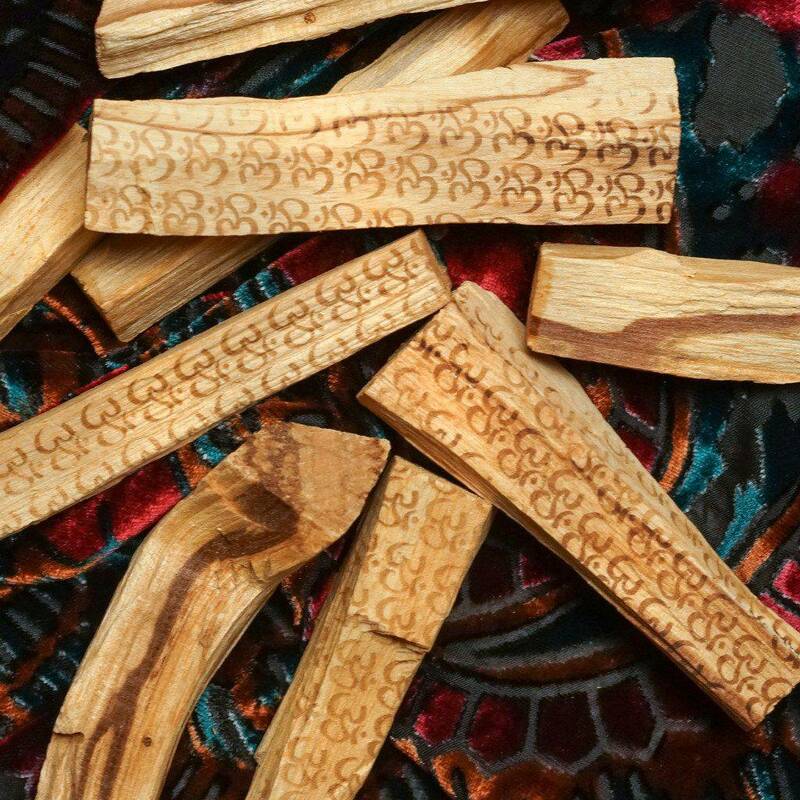 It connects us deeply to potent tree medicine and druidess magic. This soothing stone comes from only two mines in the United States, both near great mountainous regions where the fir, pine, and cedar energy is strong. Deep in those forested regions, the Tree People have much to teach us about healing, wellness, and physical care of our bodies. I find that I breathe easier and deeper when I work with evergreen jasper. 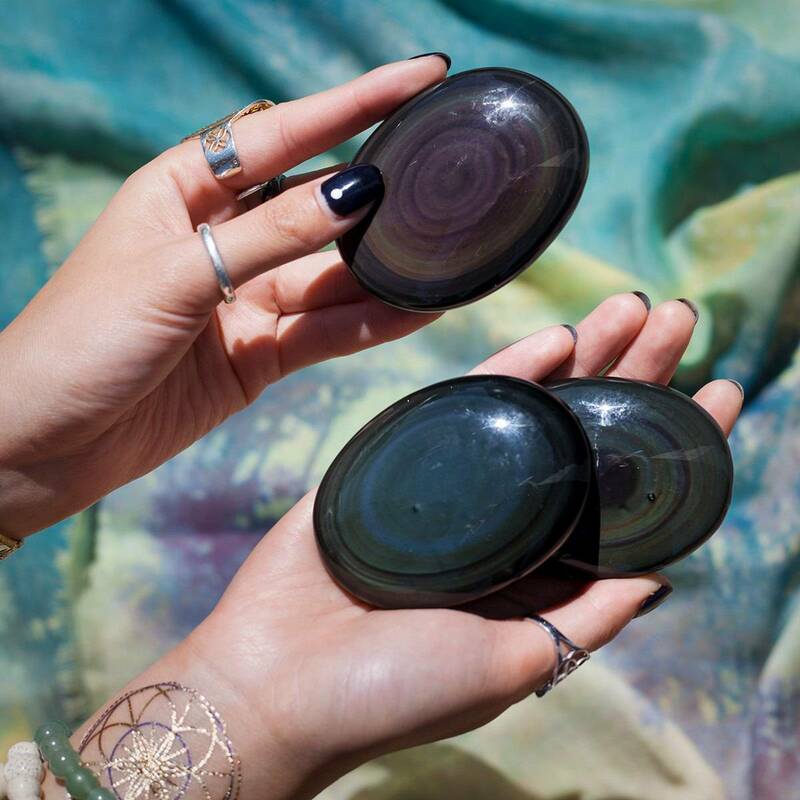 Incorporate this stone into your meditation ritual when you need to be nurtured and re-energized, or when fighting prolonged illness. 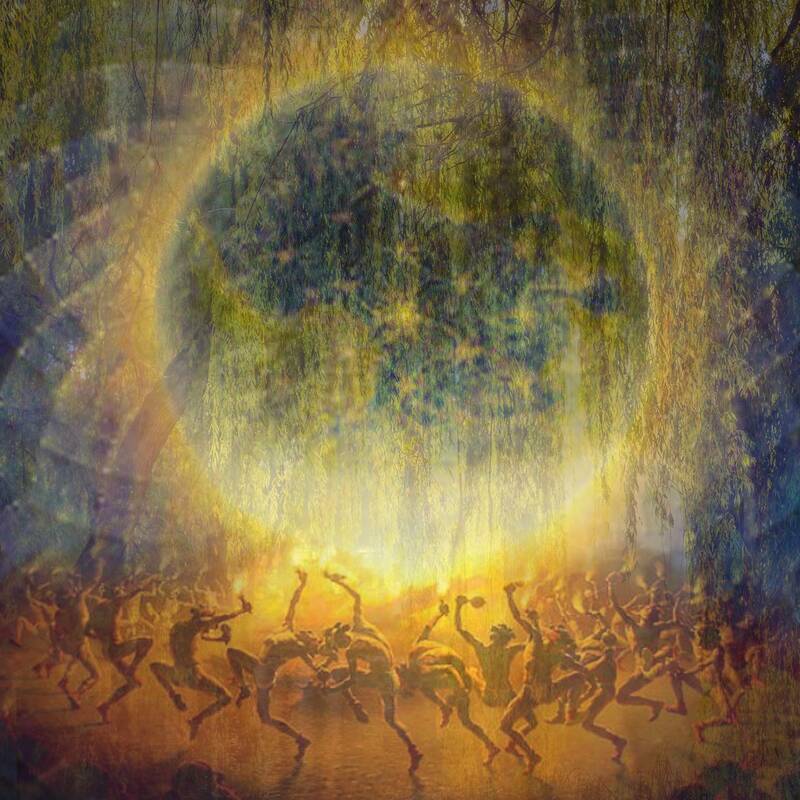 Visualize its tree medicine drawing into your body like roots, filling the spaces where you need healing and tapping you into the power of the Earth. This listing is for tumbled evergreen jasper, approximately 1” in size, in a quantity of your choice, which will come gift-bagged in organza with a white sage leaf that you can use to clear energies before using. You will also receive a card describing the properties and recommended use of the stone. So this one sort of called me today. Yesterday (terrorist attacks) rather threw me and was glad I was working with my gratitude Rose Q and Kambaba. But today, I’m worn out, and here this stone is, and I feel it’s energy, renewing mine. Jasper really is a more powerful stone than I think people may give it credit for, as it’s energies aren’t very overwhelming. So today, I work with that and my opal aura quartz geode (see review) and my wand that keeps falling down onto my desk, apparently demanding to be worked with. Divinely guided today, so this stone must have some powers very much needed in healing. Makes Me Feel Alive, Healthy, and Free! The color of this stone is so vibrant! 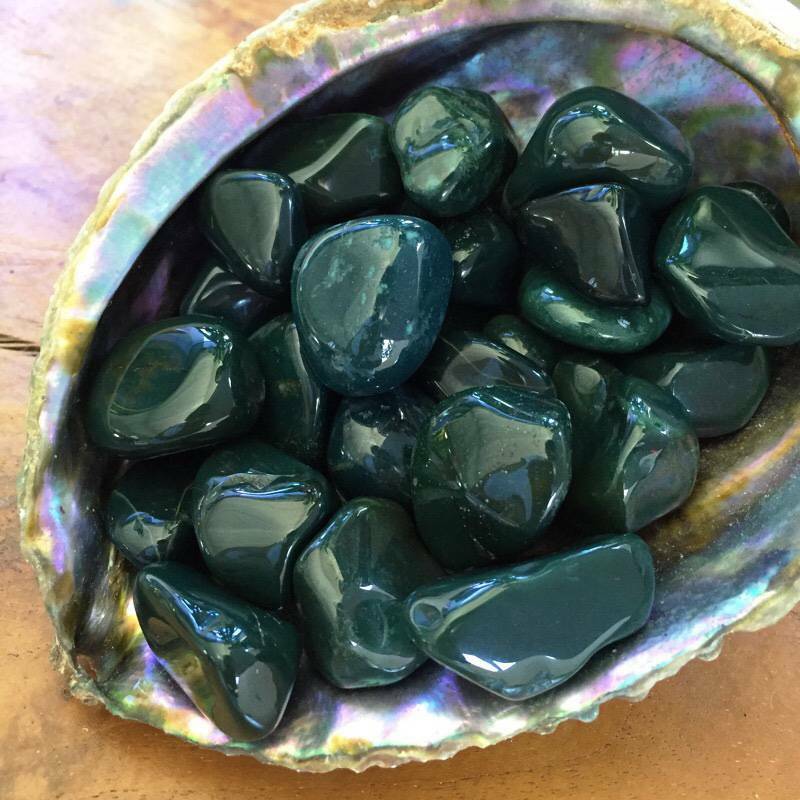 I ordered this stone due to the fact that Evergreen trees bring me such peace and this stone does the same, while lending vitality and upliftment. I only wish I had ordered it sooner. I definitely recommend it!